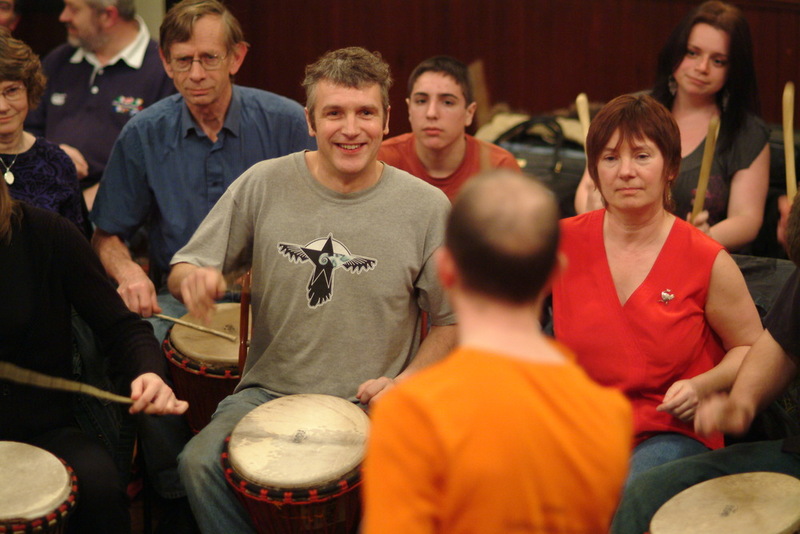 Join the new 9 week African Drumming Course in Sheffield and bring some sunshine into January 2013! 'I thoroughly enjoy your classes and that I actively promote you to my friends and colleagues. Your Unbeatable Energy is amazing and contagious!' Simona - attending class this term. 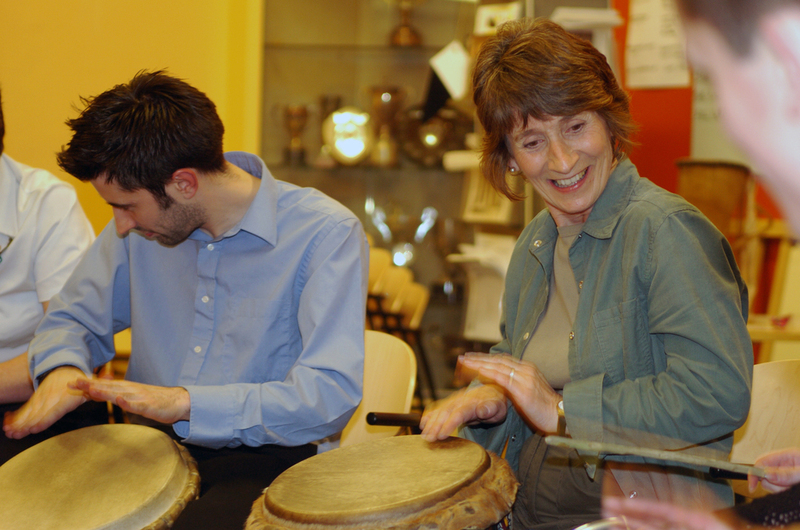 Learn and improve technique on Djembe and Dun Dun drums and discover new wonderful grooves from Guinea, Mali and Senegal in West Africa. Make new friends, and discover an excellent way to unwind! Try the class out first at the Taster Warm Up session on Thursday 10th January - (same time same place.) Only £3.50 paid on the door. Lead by Steve Rivers, the class is suitable for both beginners and improvers. Classes includes fantastic warm up sessions with Boomwhackers!